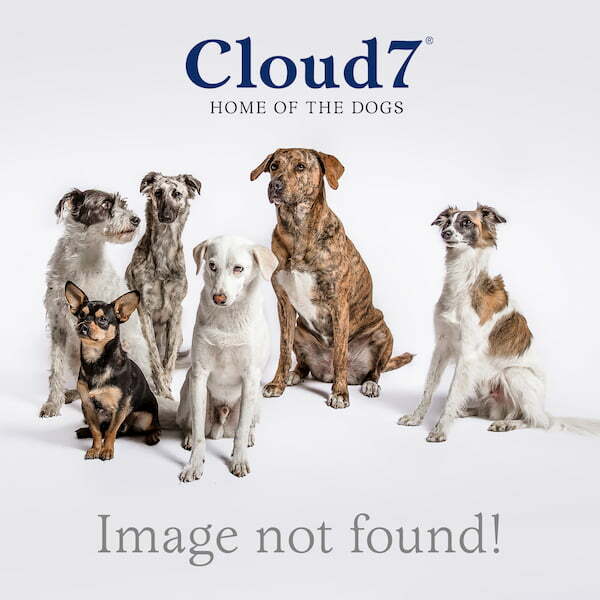 The Cloud7 TRAVEL BED is the perfect mobile dog bed on the go. Whether for small trips, excursions, hotel stays or just a visit to a restaurant, this travel dog bed provides an elegant and comfortable sleeping space wherever your dog may need to rest. With its two practical Velcro straps, the TRAVEL BED quickly transforms from stylish bag to dog bed with all the comfort your dog is used to at home.